Click here for use of 2019 funds. 2018 Funds were used to upgrade blood compounding in the Cancer Center Infusion Pharmacy. This year the funds we raise will advance the technology available to the cancer center pharmacy where infusions are prepared. Currently the lab uses a manual process called volumetric compounding. The new system, BD CATO, would integrate software with hardware. This system, called gravametric compounding reduces human errors, such as selection of the wrong medication concentration, problems with packaging and names that are similar and various other conditions that lead to mistakes. Pardee Oncology Infusion Pharmacy will be the first pharmacy in the WNC region to utilize a gravimetric compounding software for compounding sterile hazardous medications. This program costs $42,948 annually. A 60 month contract is $217,740. Our 2018 Kenmure Fights Cancer donation will go toward startup of this program. The hospital will add the necessary startup funds and will be responsible for funding it in the future. Click here to view how funds were used in previous years. 2017 Funds were used or additional equipment for the Radiation Department and to place the Kenmure Fights Cancer name on a second exam room. 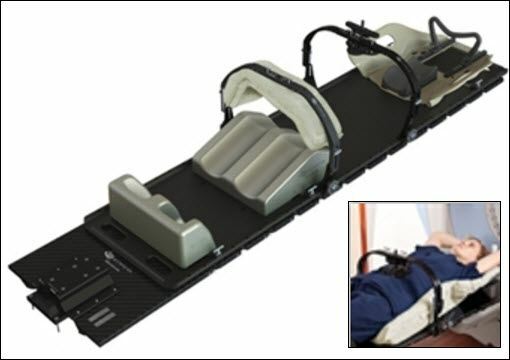 Our funds are designated for equipment and technology in the realm of patient care. Sometimes that takes us to a world unknown to the average layperson. Cost of this system is $25,000. (2) The Radiation Oncology Inpatient Exam Room will be named for Kenmure Fights Cancer and carry the message "Because we care." 2016 Funds were used to fund purchases for the new Comprehensive Cancer Center (see below). 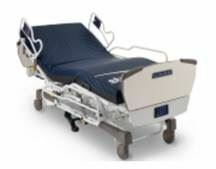 (2) beds for infusion patients who are too weak to spend several hours in a sitting position. The beds are $6,945 each. The balance of our funds will go toward one of the three the Nurse Call system to be installed. 2015 Funds were allocated to the Pardee Hospital Capital Campaign for the Comprehensive Cancer Center building. $15,000 to be used to defray the construction costs of an Examination Room that will carry the Kenmure Fights Cancer name. Any additional funds to help fund equipment for the room. Click here to see a progress report on the construction of this building. In 2013, Kenmure Fights Cancer gifts [were] used to purchase a high-definition, flexible video nasoscope. 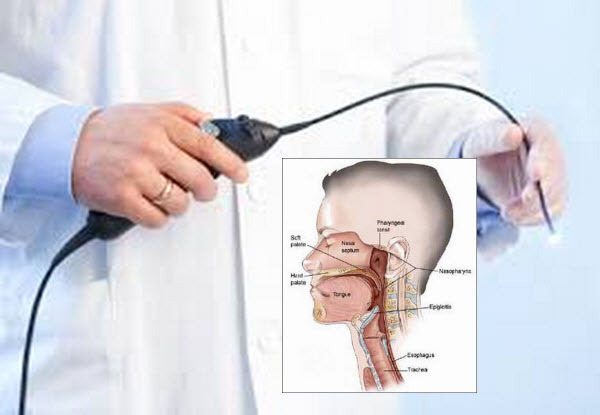 Nasoscopes are used to examine the nasal passages and voice box to evaluate for cancers and follow up after treatment. Funds raised in 2014 went toward purchasing additional software for the nasocope. Previously, patients needed to travel elsewhere for these services. Having them at Pardee provides better treatment plans and therapy here in Henderson County. 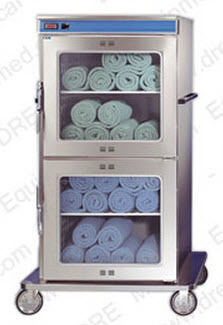 "Purchase blanket warmers which add to the comfort of patients daily."